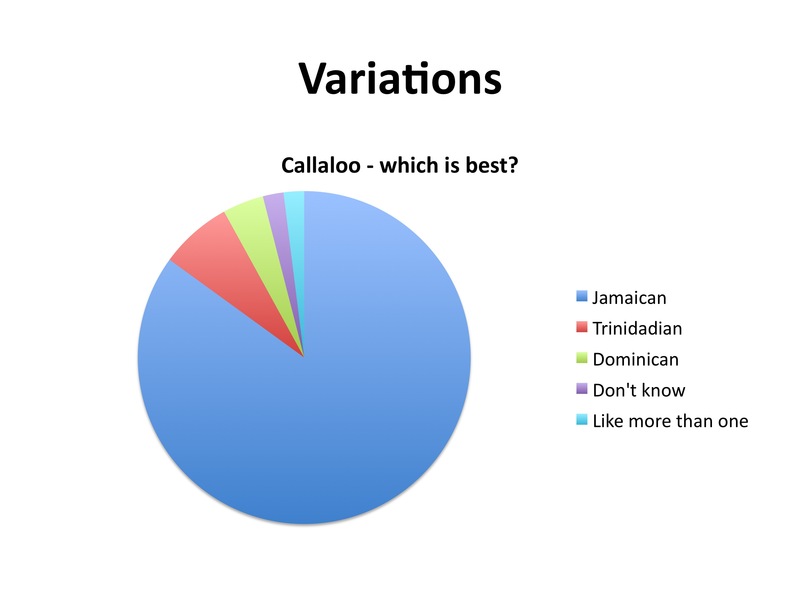 Callalloo – Which is best? ‘The Seed of the Future,’ a performative presentation by …And Beyond Institute for Future Research (ABIFR), presents research on the relationship between food cultivation and astronauts well being. 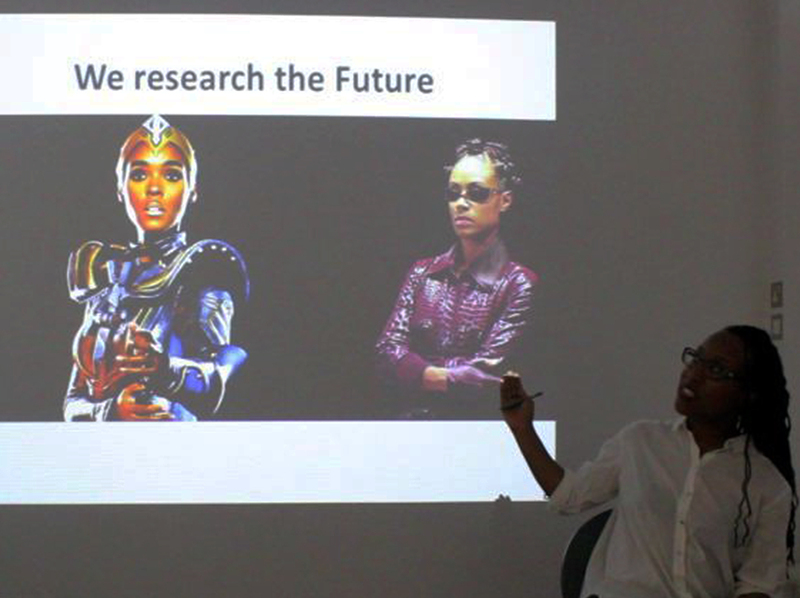 The presentation proposed Callaloo / Amaranth as the Space food of the Future and posited ABIFR’s central proposition of re-imaging Space travel as a form of feminised labour. 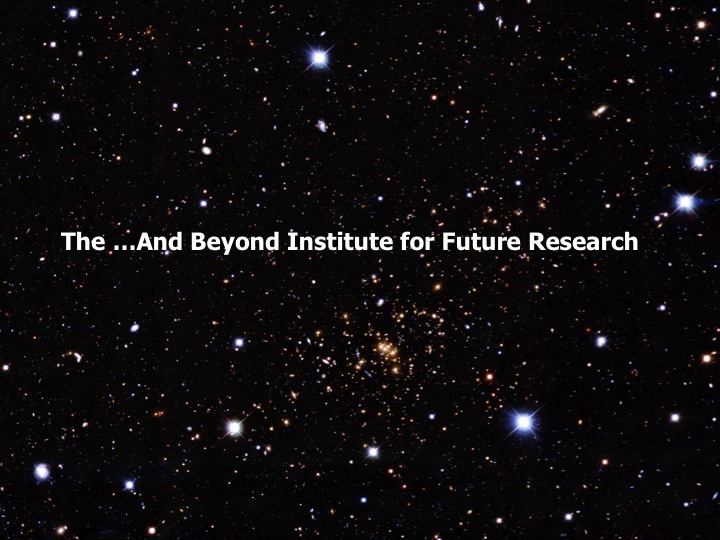 For more on the …And Beyond Institute for Future Research click here.